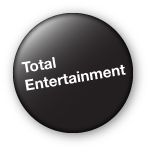 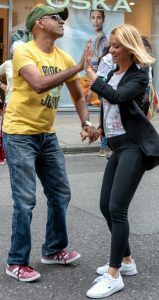 All images copyrights reserved to MiC Buzz Ltd and Lasitha Leelasena image providers. 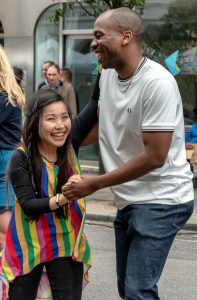 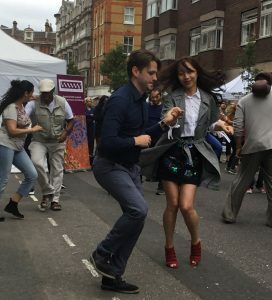 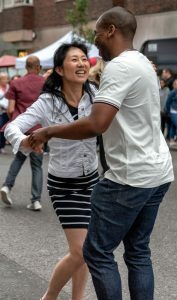 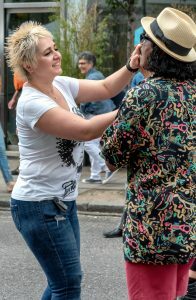 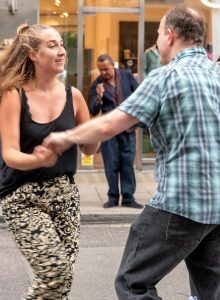 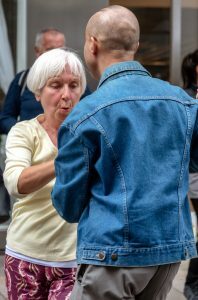 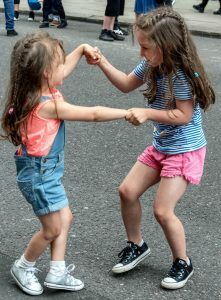 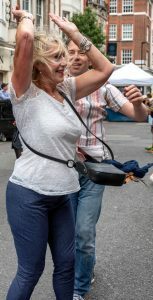 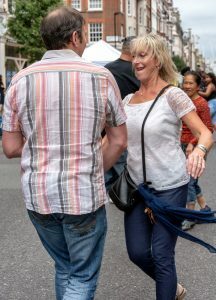 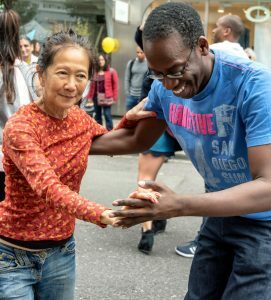 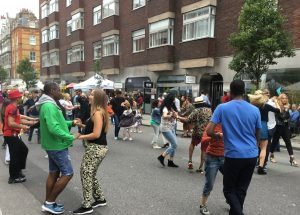 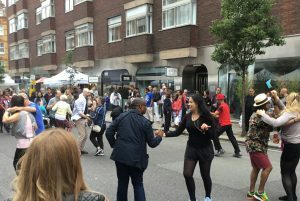 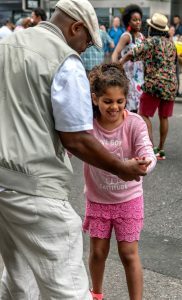 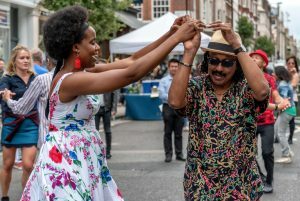 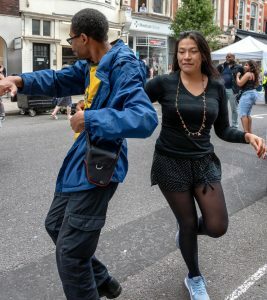 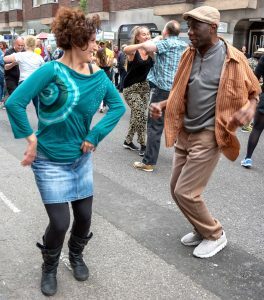 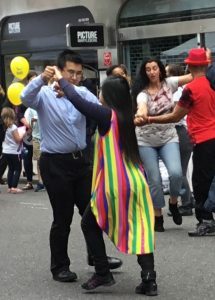 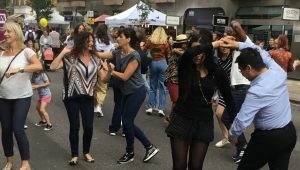 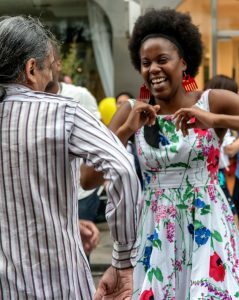 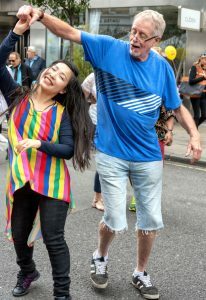 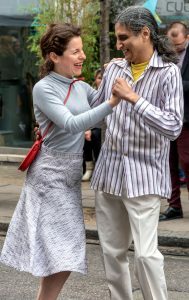 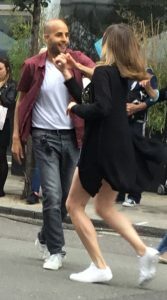 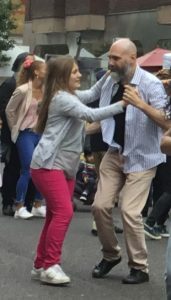 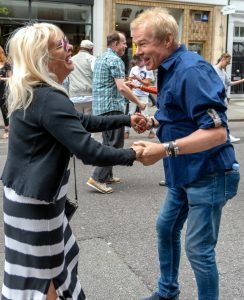 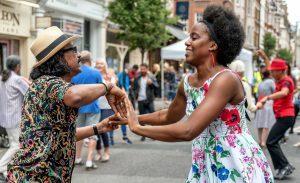 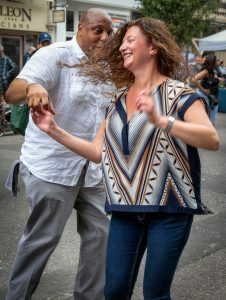 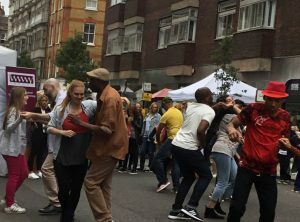 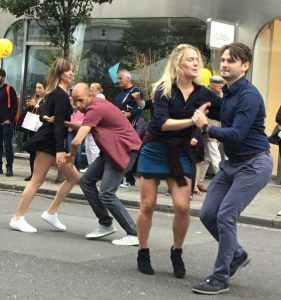 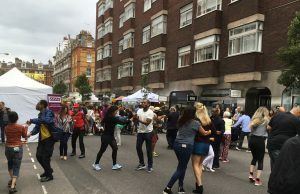 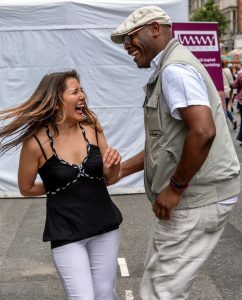 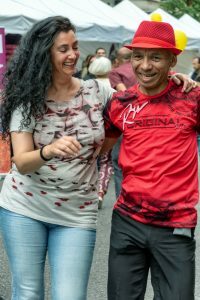 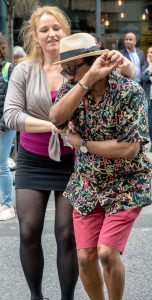 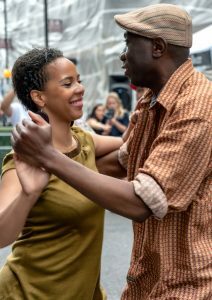 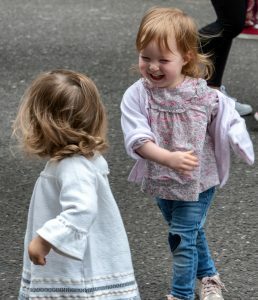 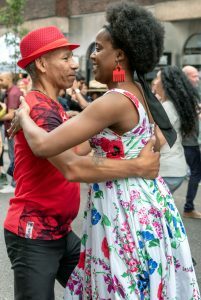 The positive feeling that was generated at the Marylebone Summer Fayre 2018, is a testimony to the wonderful salsa dancers and visitors, who brought with them an inner sunshine to combat the cloudy overcast weather. 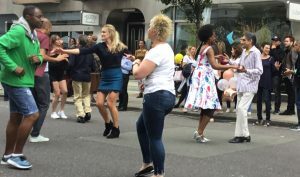 The weather did not dampen their spirts, joy or fun and the energy that was generated by these dancers was amazing, without them it would have been just another grey day in London. 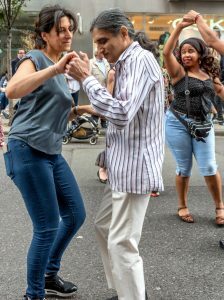 The life, colour and vitality that they all brought to the salsa dancing area was palpable, that words alone cannot express, as shown in the pictures below. 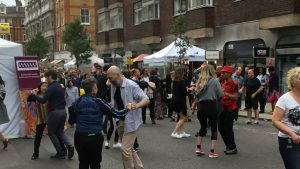 A big thank you to everyone who came down and made the Salsabuzz area a success! 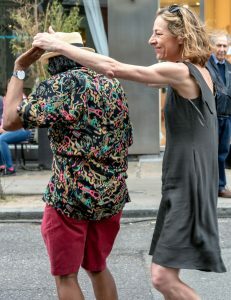 Thank you also to Andrew who played a nice solo flamenco guitar set to gently start off proceedings.